and did some strides after. 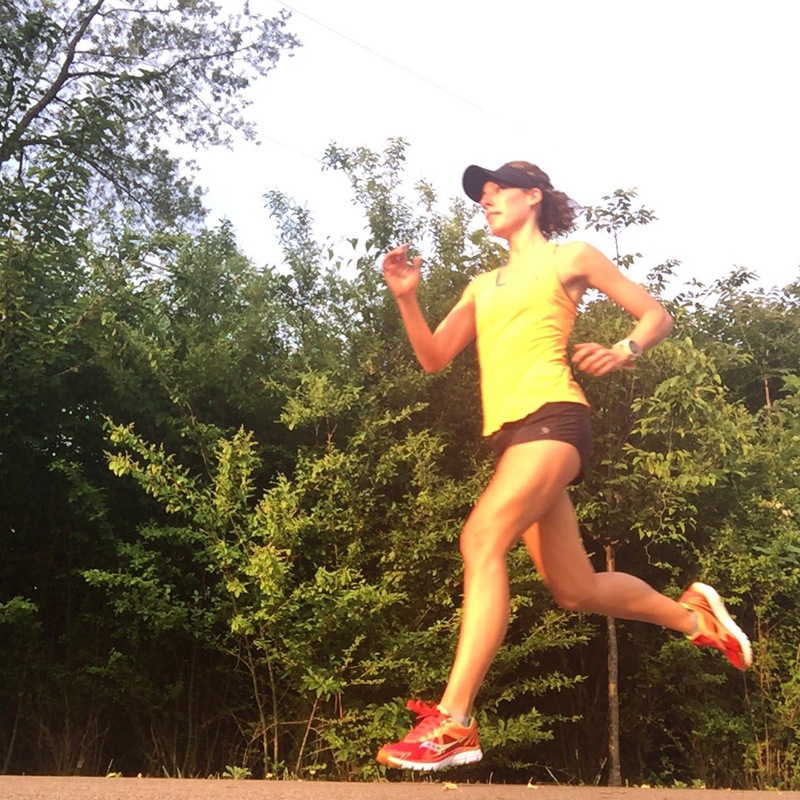 I wore my new Saucony Kinvara 6’s and really liked them! 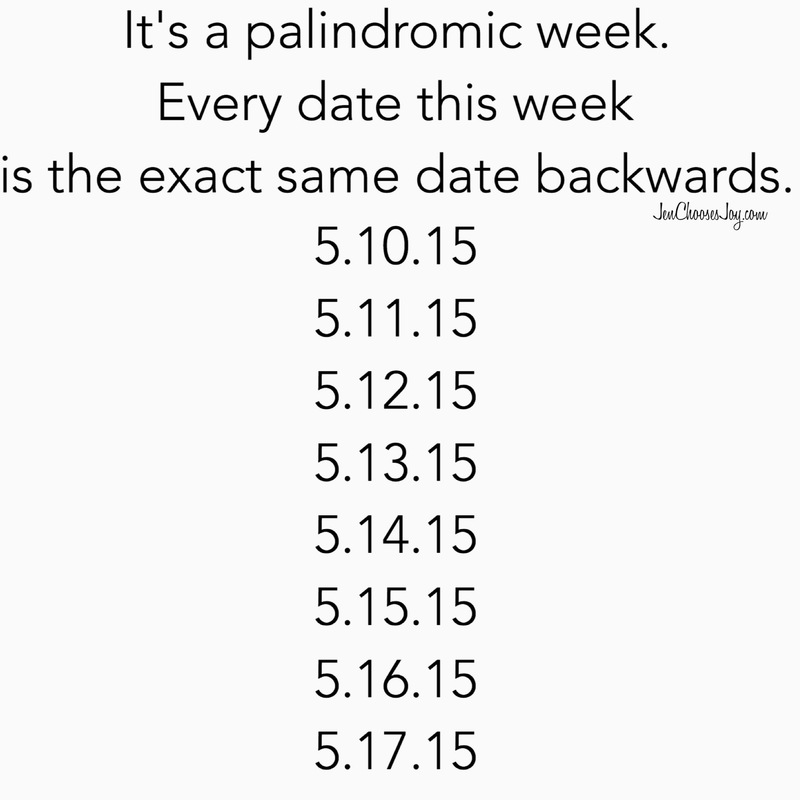 I’m definitely a numbers nerd…love this! 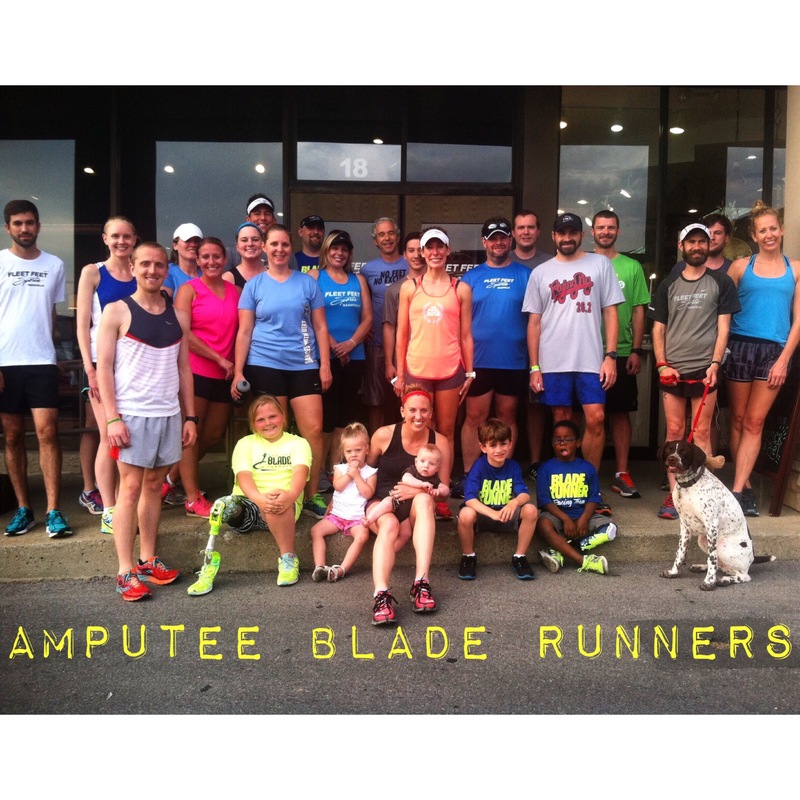 Monday evening, Fleet Feet hosted the Amputee Blade Runners. 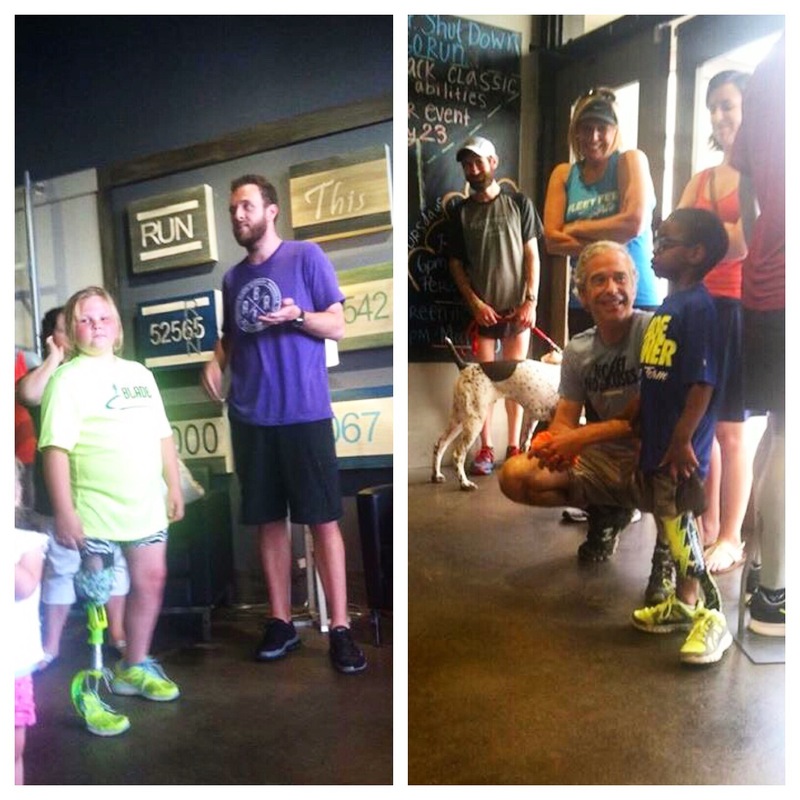 Fleet Feet Nashville gives each blade runner their first pair of shoes when they first get their new running blade. Just another reason why I love Fleet Feet! Running prosthetics are NOT covered by insurances and considered “not medically necessary” so our organization helps amputees keep an active lifestyle. The Goal of Amputee Blade Runners is to provide a running prosthesis to one amputee athlete in all 50 states by 2016. 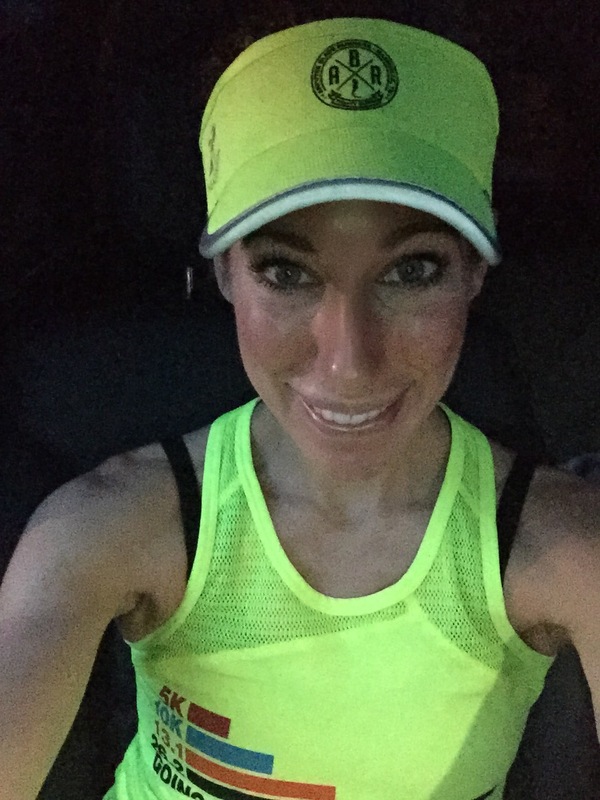 I was excited to wear my new Amputee Blade Runner’s visor! Thanks to recommendations from JCJ readers, I tried the Chocolate Honey Stinger gel. Oh my gosh…it rocks!! 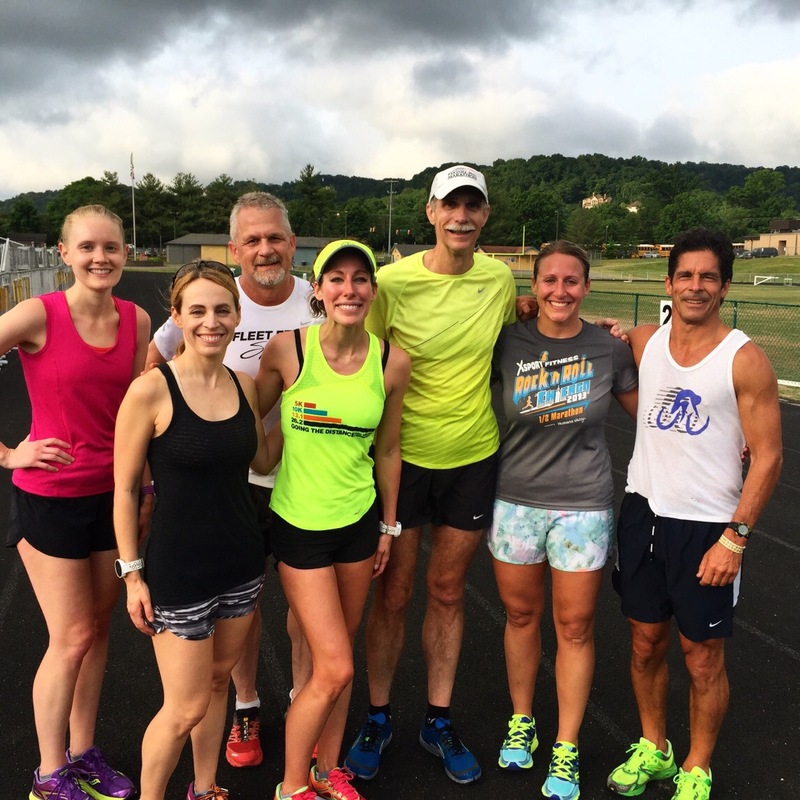 Track workout: After a bunch of spring races, we wanted to ease back into speed work. 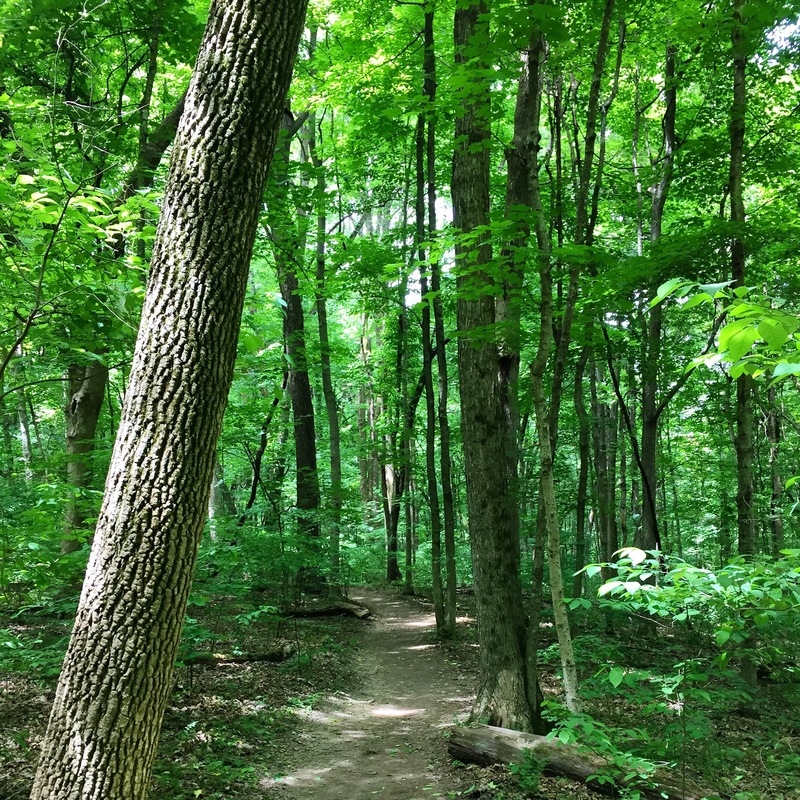 I recently started training for the North Fork 50k, so I headed out to the trails for a few “runch” miles. Everything was so beautiful and green! Fun mail!! 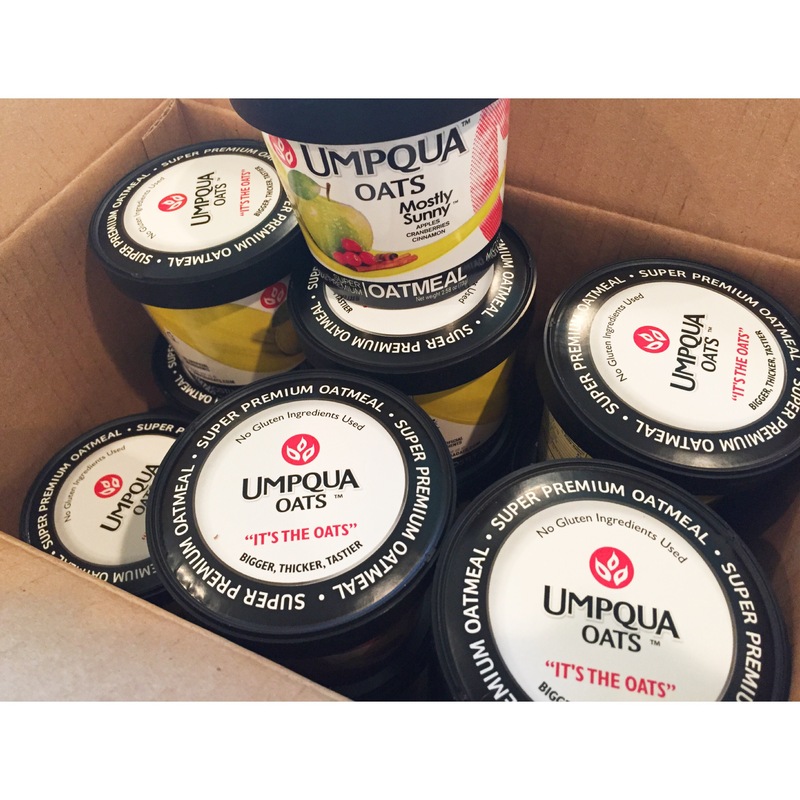 I have resorted to ordering my favorite Umpqua Oats by the case! And, I made another batch of chia seed pudding. It’s been my craving lately. This one has almond milk, vanilla, cinnamon, and peanut butter! What food have you been craving lately? Are you usually a salt or sweet person? 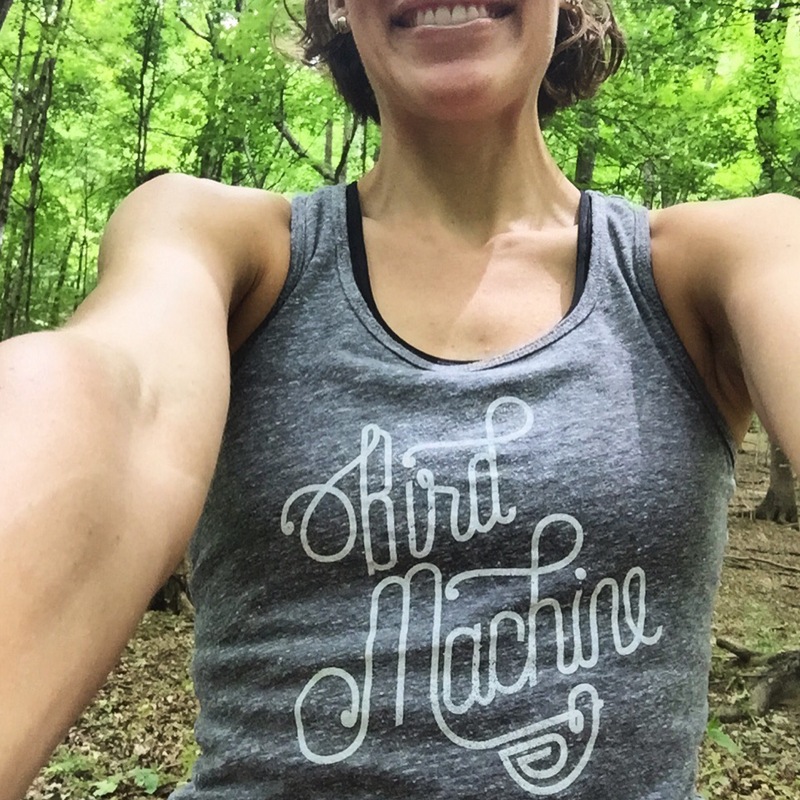 What run shoe are you currently loving? Wow! The Bladerunners are really inspiring and I think it’s awesome they get new shoes, who deserves it more? Puts things in perspective! Also love the honey stingers chocolate gel!! Craving cinnamon rolls. Now I’m craving cinnamon rolls, too!! That’s such a cool program by Fleet Feet! I’m glad you support such a great company I’m usually more of a sweet person..as in gummy bears and for shoes I’m still obsessed with my Brooks PureFlow 3’s! They’re the best. It’s such an inspiring organization! What a cool program! That’s really awesome! I love seeing people helping others! I’m a salty person in the morning, generally I will crave something sweet after dinner. It can be fruit or applesauce or something healthy, but I won’t complain about a cupcake either! I’ve worn the Asics Nimbus since 2006 and still love it. I do want to try PureFlows though! I’ve never tried the PureFlows, but want to. People rave about them! 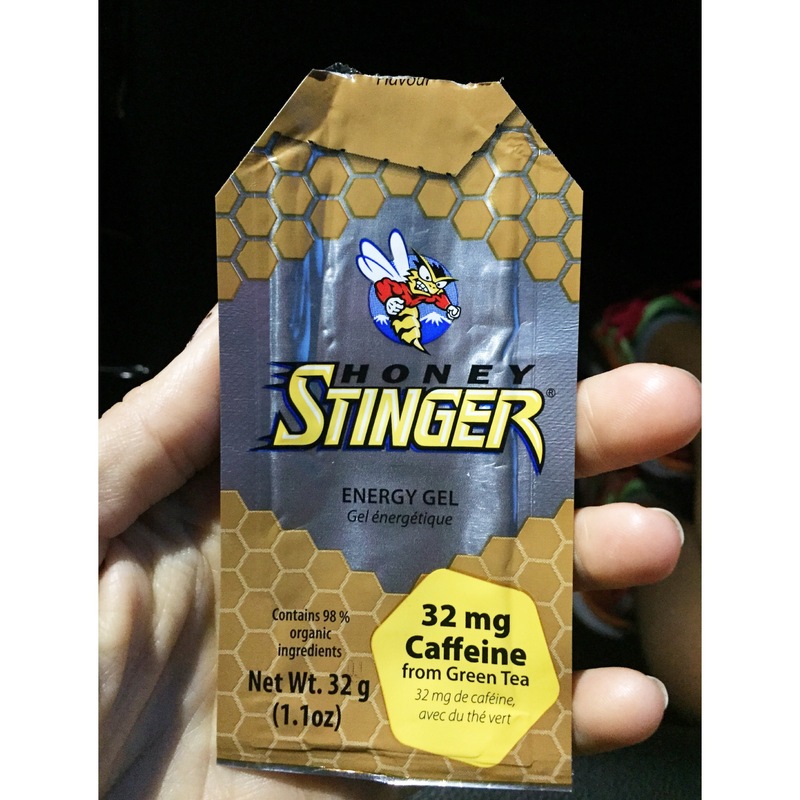 I need to try chocolate honey stingers! I’ve been craving anything with coconut lately. Mmmm. I’m loving my Brooks Pure Connect 4 right now! I have been loving all things coconut lately, too!! I even bought a coconut scented lotion. ? Seeing pics of the amputee blade runners is so inspiring!!! I’ll have to try those oats…. They’re my favorite instant oatmeal. When I’m in a time crunch, they’re my go-to meal. So good! Amputee Blade Runners sound like such a great program! The amputee program is amazing. I love things like that! I live for my Nike Pegasus, but would like to try a lightweight shoe for speed/track workouts. 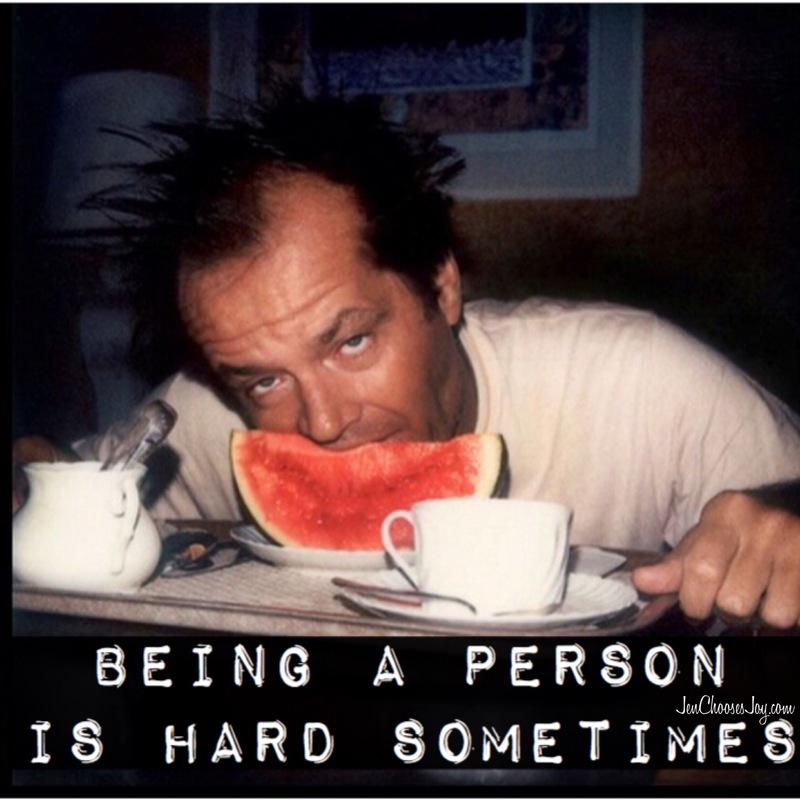 And I am both a salty and sweet person. It seems if I have one I need the other – therefore chocolate with sea salt is my favorite! I have been craving watermelon lately- I got a good one at the store and it has me craving more! I have a pair of the new Brooks Ghost 8s coming June 1. Excited to see what they’re all about! I ate a big bowl of watermelon after this mornings run. So good!! Wow, so cool. What an inspiration! I run in Asics Nimbus but I race in Kinvaras. I need a new pair! Mine are from a couple of years ago. Are they still a 4mm heel drop? They are. They’re very similar to the Kinvara 5’s. When i first put them on they felt more narrow, but felt comfortable after a few miles. It might have just been the new shoe stiffness. Oh, my gosh! 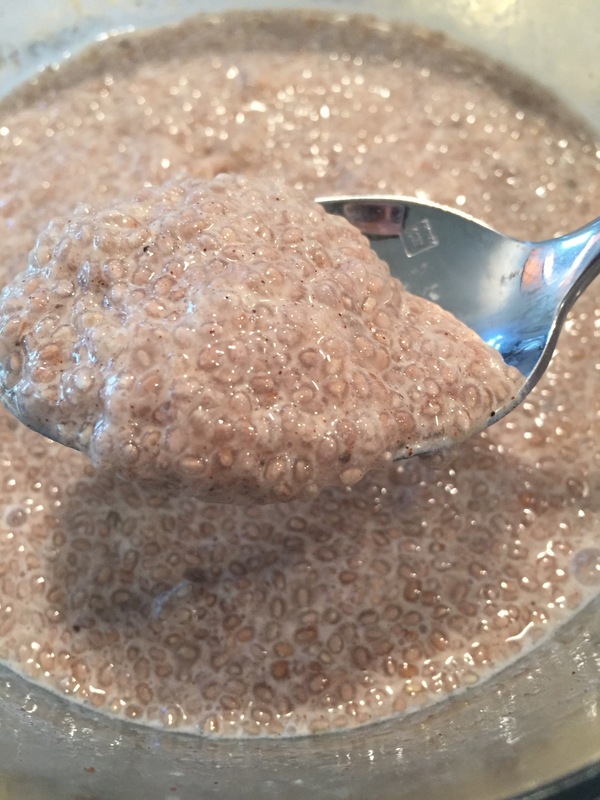 I hadn’t thought of adding peanut/almond butter to the chia seed pudding, Jen – great idea! Thank you! 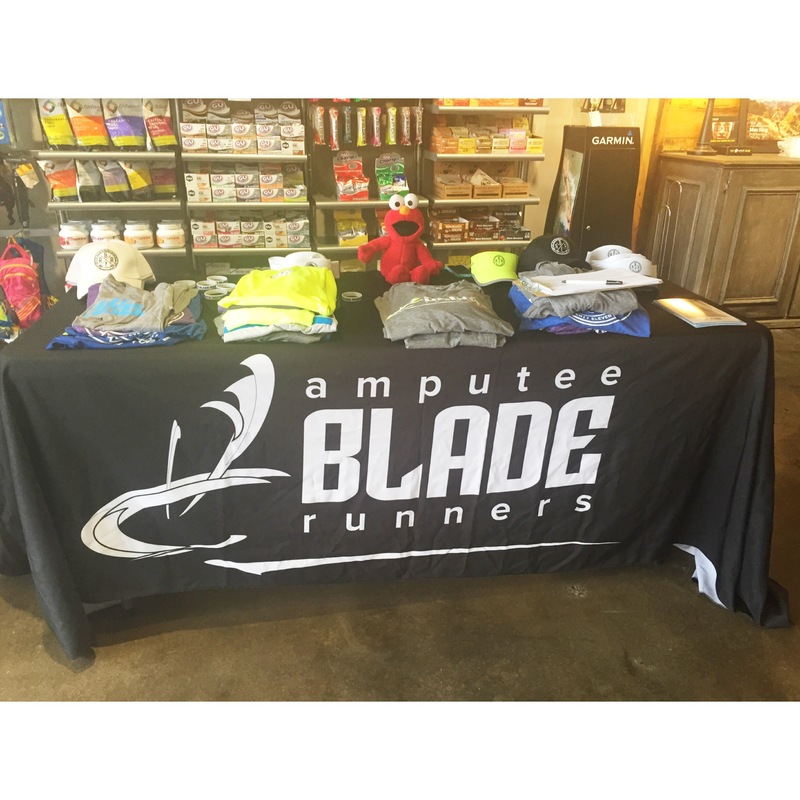 I love that your Fleet Feet store is celebrating and supporting the amputee community; what a wonderful way to help out. I am always in awe of the blade runners. 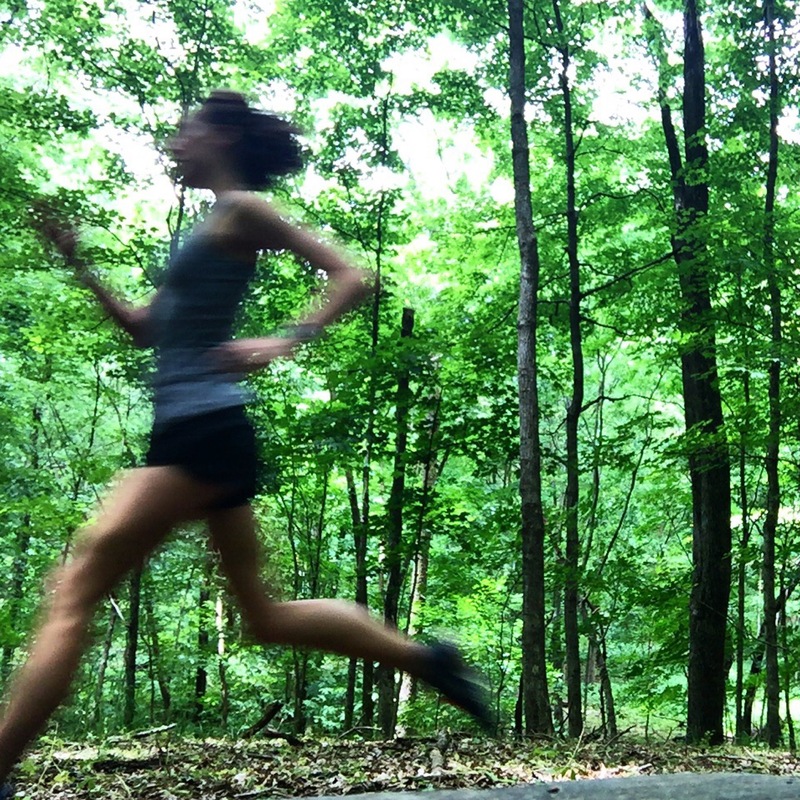 I had the Kinvara 4, then switched to another shoe and now I’m going to wear the Kinvaras again; I loved them! I just use them for speed work and races, but I love how lightweight they are. Hope you’re having a great day! Thanks so much and have an awesome Wednesday!!! What a great thing they do for Blade runners.! how amazing. I’m a salty and sweet person. haha. I love adding candy to a bowl of popcorn. The perfect salty sweet! 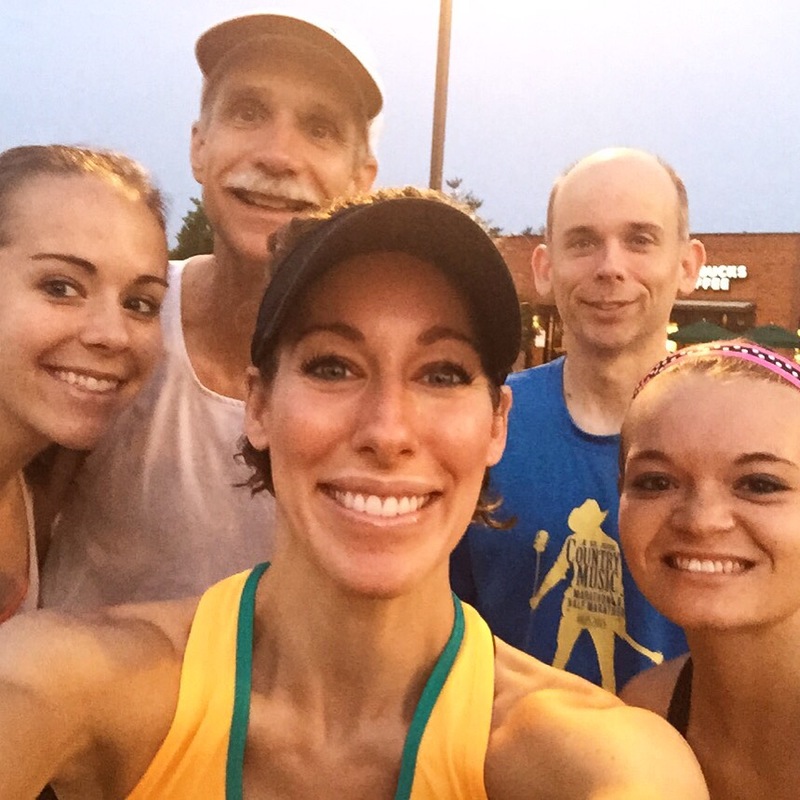 I’ve been craving sushi a lot lately but I think that’s because it’s my typical pre-race food and I have one coming up this weekend….and the town it’s near won’t have sushi! Nike Free 3.0 Flyknit. Love them! I have always avoided Nike running shoes but these make me feel like I’m flying. I’ve never run in the flyknit, but I’d definitely like to feel like I’m flying!